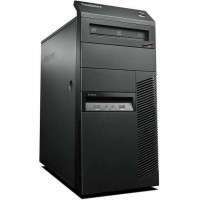 Lenovo ThinkCentre M58 125.00 лв. 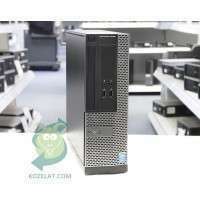 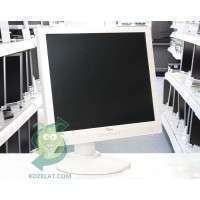 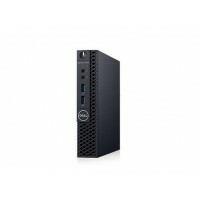 Dell OptiPlex 3060 MFF 1,052.00 лв. 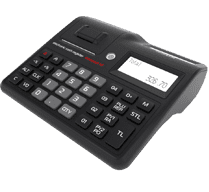 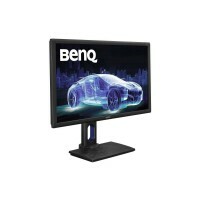 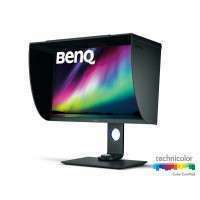 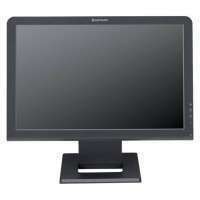 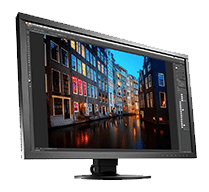 Lenovo ThinkCentre M93p 439.00 лв. 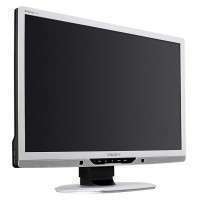 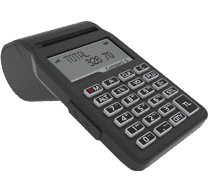 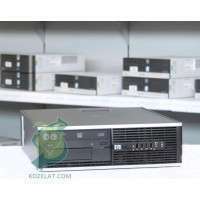 HP Compaq Elite 8000CMT 187.00 лв. 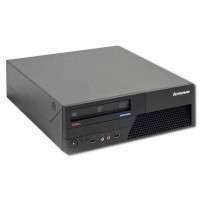 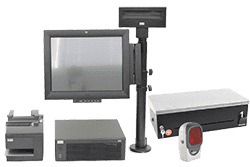 Lenovo ThinkCentre M83 201.00 лв. 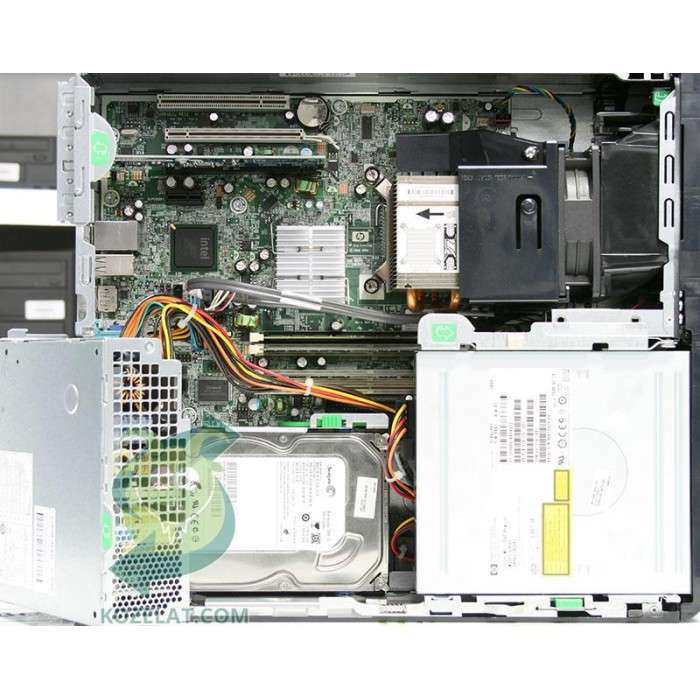 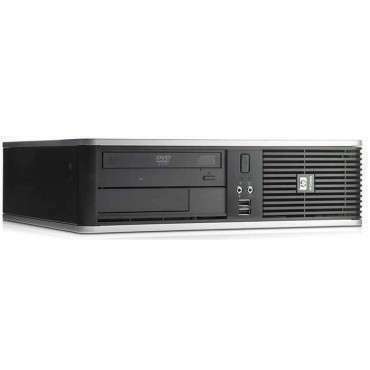 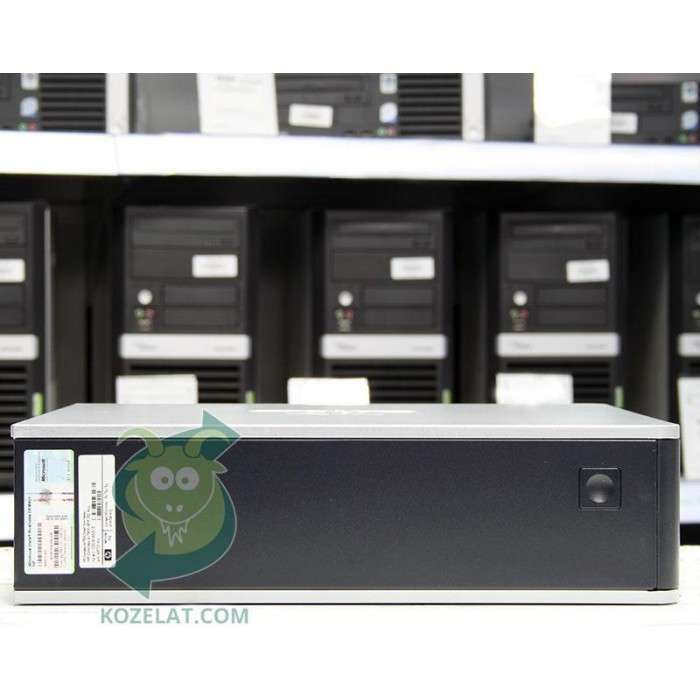 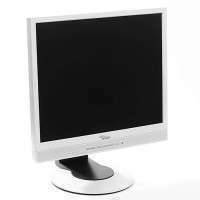 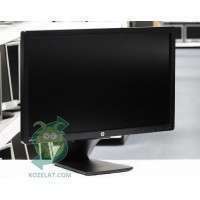 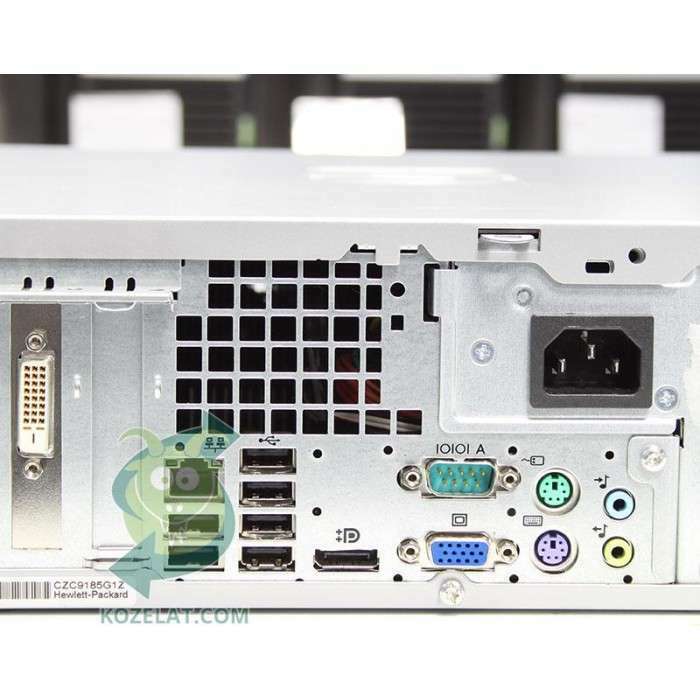 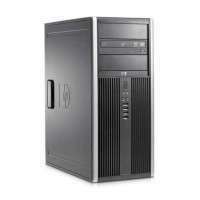 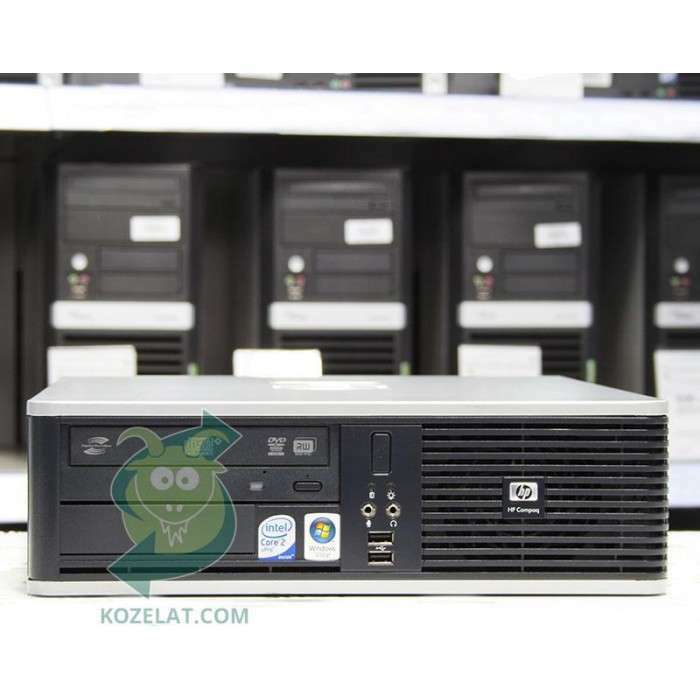 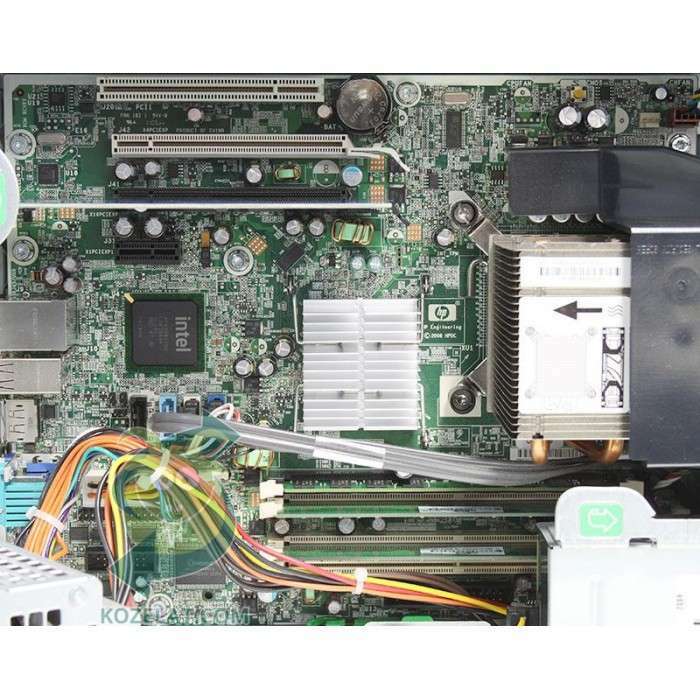 HP Compaq 6005 Pro SFF 125.00 лв. 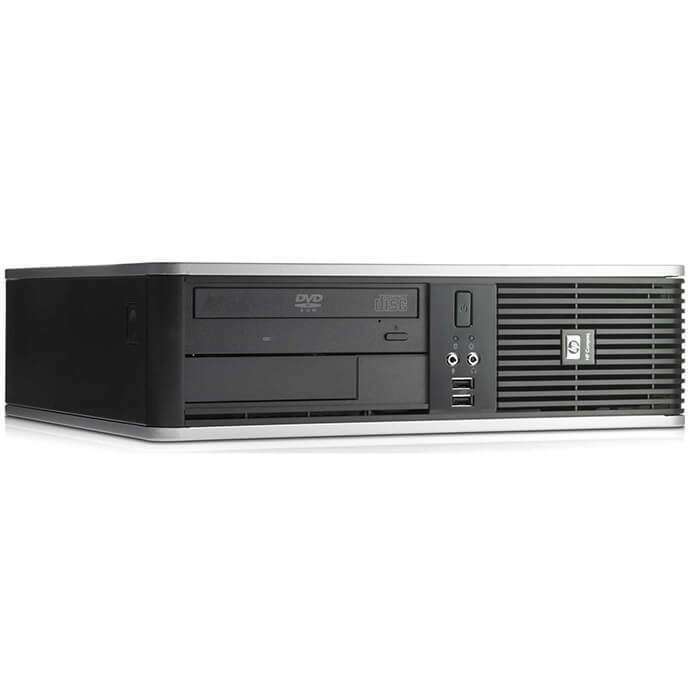 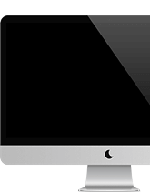 DELL OptiPlex 3020 274.00 лв. 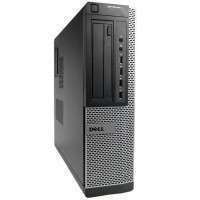 DELL OptiPlex 7010 232.00 лв.